Water is a commodity that becomes very underestimated when you have plenty of it available! 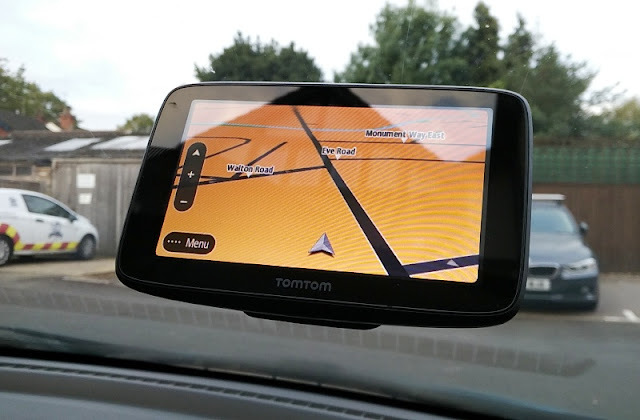 When traveling around, you may not access to water right away so it is useful to have container to hold water. Plastic water bottles are one of those inventions that later on become regrets because they don't solve problems without making more problems. 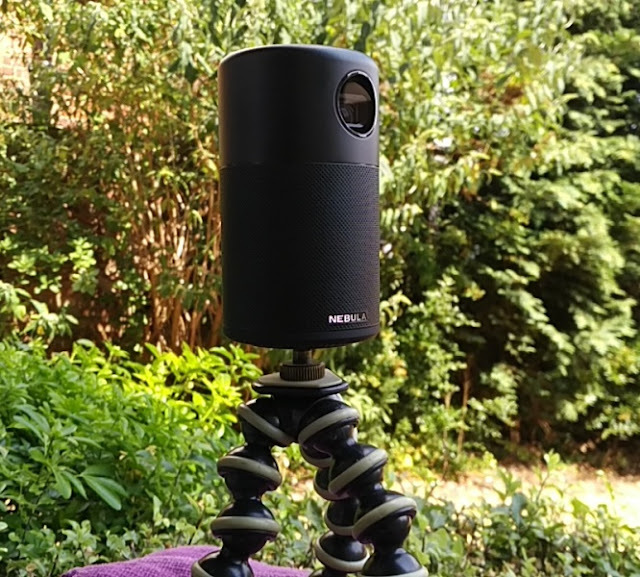 Plastic water bottles let you drink and transport water on the go but they also greatly damage the environment; hence the need for reusable water bottles such as the Hydaway version 2.0 collapsible water bottle. 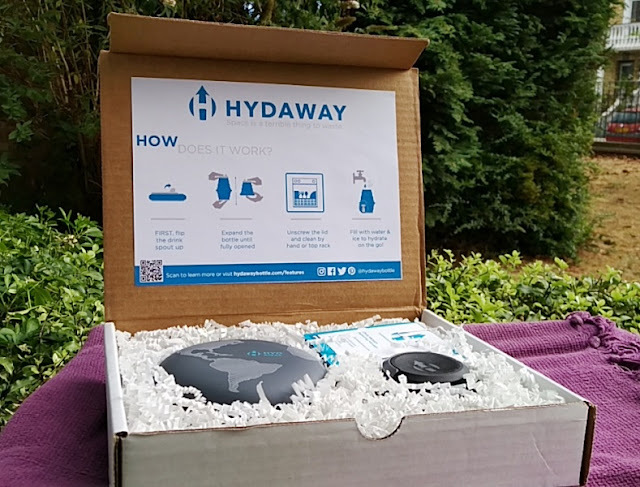 The Hydaway 2.0 solves the problem of disposable plastic water bottles by letting you, not only reuse it, but also making it more convenient to store away than a plastic water bottle. Sure you can crush plastic bottles flat to reduce their footprint but you end up with a wrinkled water bottle that is hard to expand back. 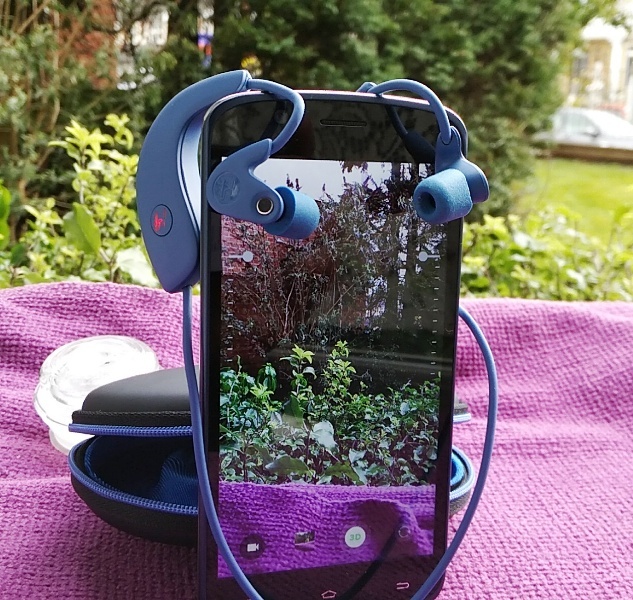 Crushing a water bottle is nowhere as effective as collapsing it flat like you can with the Hydaway 2.0 water bottle which can easily be flattened like a pancake with one hand and expanded back to its original 6-inch (15 cm) size 500ml (18oz) capacity without losing its shape nor getting wrinkled in the process. 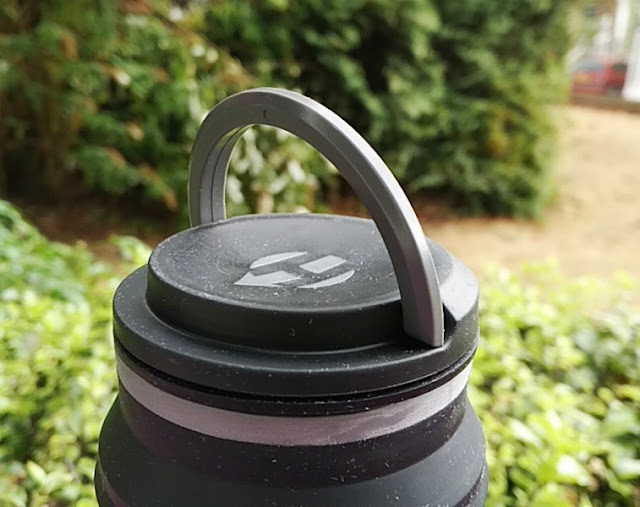 With all drinking bottles, you want them to be non toxic so it's good to know the Hydaway 2.0 water bottle is made with food-grade silicone and BPA free plastic that are dishwasher safe. 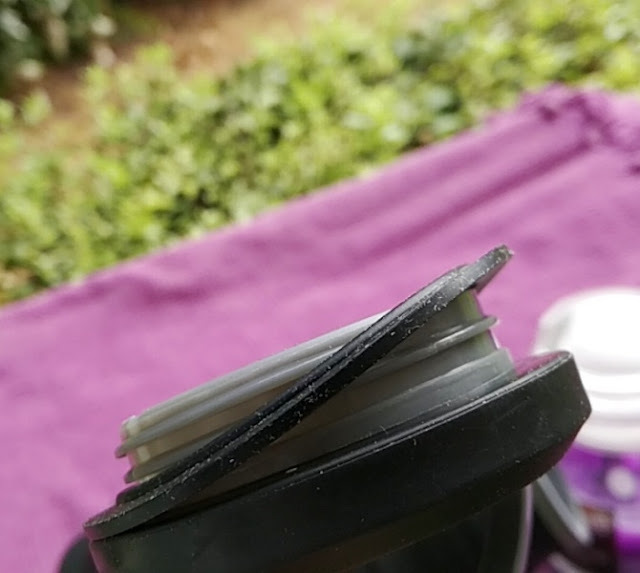 There are many water bottles sold as collapsible but not all of them are. 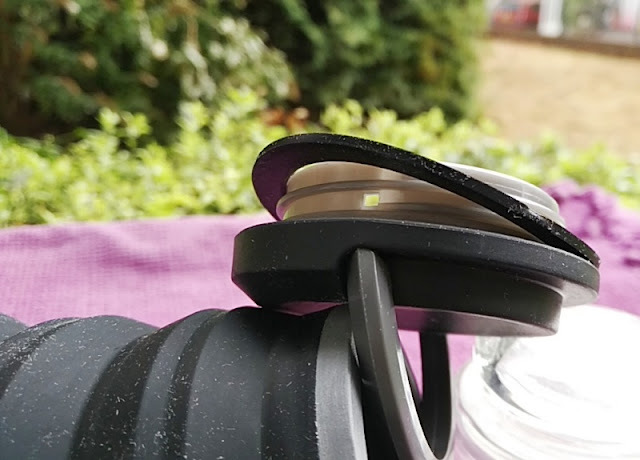 The Hydaway 2.0 water bottle is a true collapsible water bottle because it uses folding layers that slide into and nest with each other so the Hydaway 2.0 water bottle can be made to collapse flat from top to bottom to a slim 1-inch low profile. 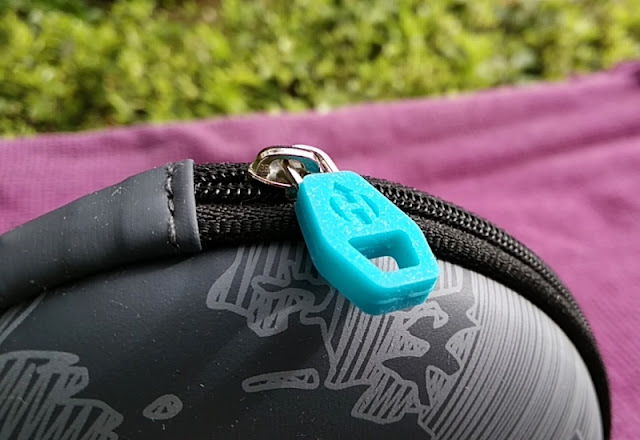 You can easily expand the Hydaway 2.0 water bottle thanks to the bottom-pull feature that lets you grab the bottom of the bottle for expansion which helps the bottle unfold with ease. 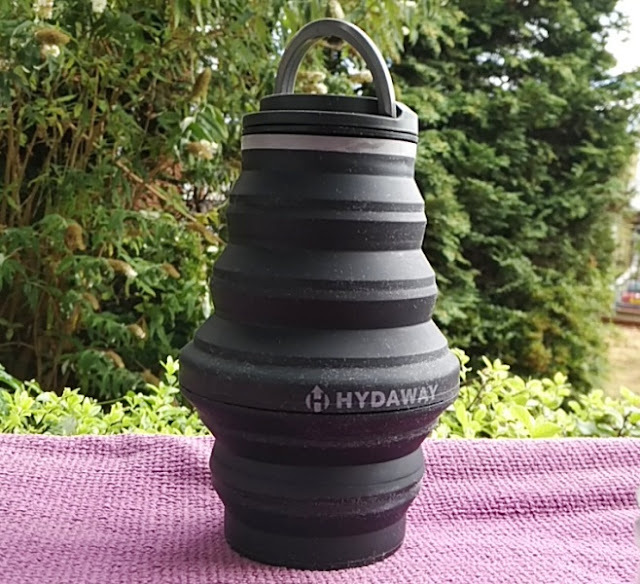 The Hydaway 2.0 collapsible water bottle is a functional lightweight water carry thanks to the top lid which makes carrying it around easier. 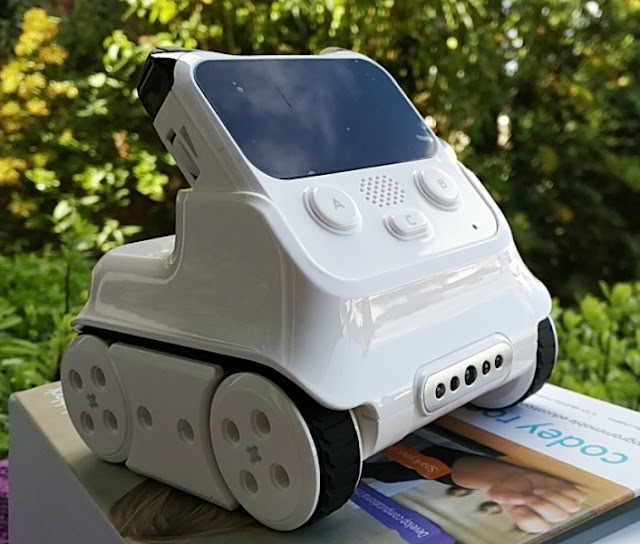 The Hydaway 2.0 also makes packing a backpack easier as it can be stashed away taking very little space. 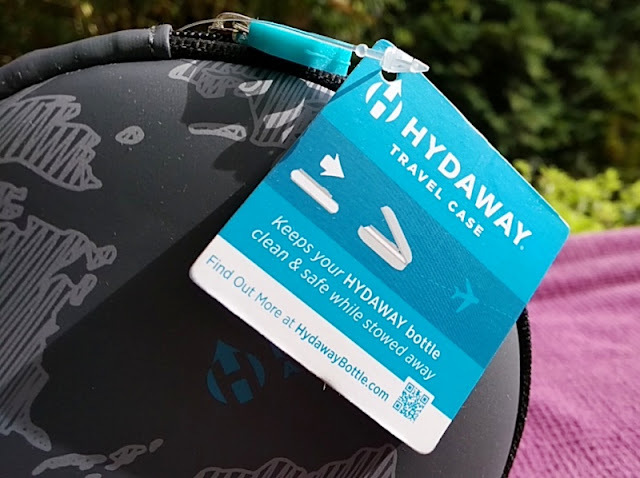 You can take the Hydaway 2.0 water bottle with you through airport security and inside a plane, take it with you on a long distance run or backpacking trip along hiking trails. 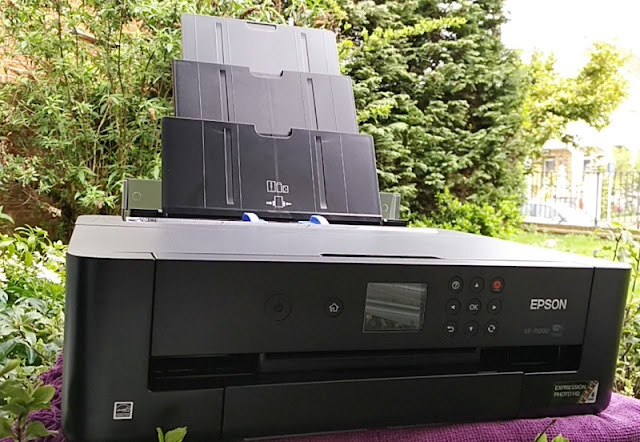 You can refill wherever you go and pack the bottle small when you need it to. 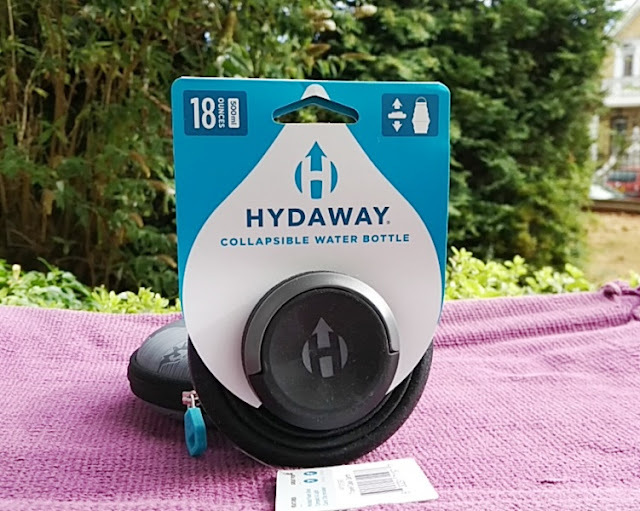 When filled with water, the Hydaway collapsible water bottle is sturdy enough thanks to the supportive 4-inch wide plastic midsection which prevents the bottle from flopping about. This means, you can easily hold on to the bottle with one hand without having to use both hands to support the bottle. 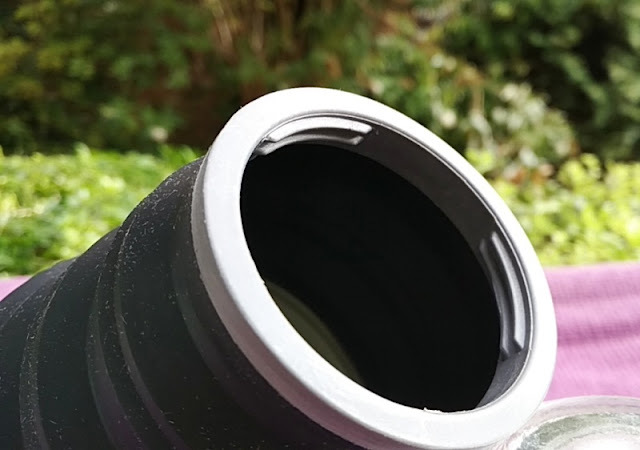 Even better is the wide mouth opening of the Hydaway 2.0 water bottle, which means you can quickly dip it into a water source and fill up with water unlike narrow opening water bottles that are slow to fill up. 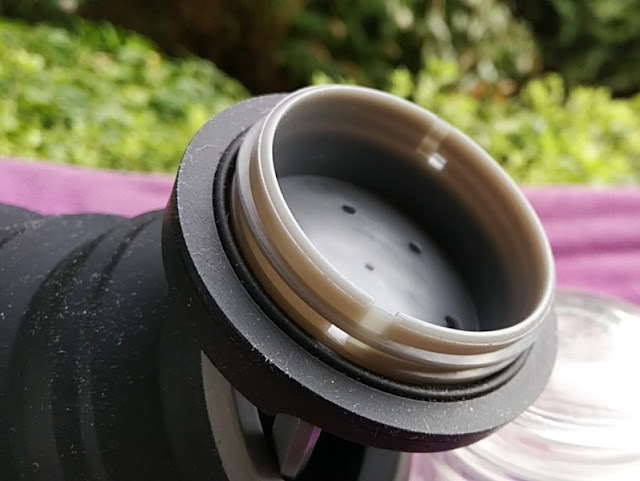 Having a wide mouth opening also means you can easily wash the Hydaway 2.0 water bottle and drink from it. 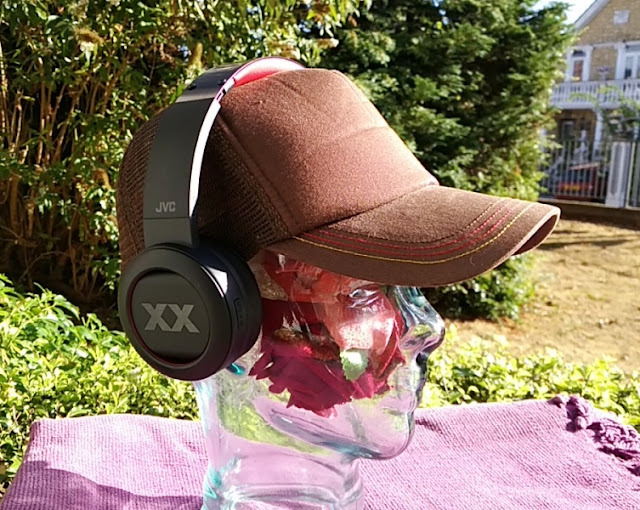 The wide mouth lid features a rubber seal gasket that makes the lid leakproof to prevent unwanted spills. 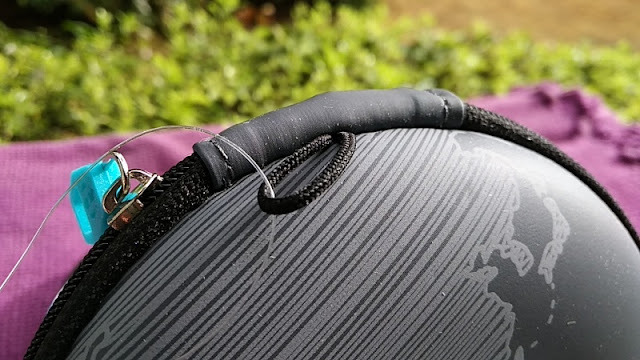 The inner part of the lid is also design to fit a carbon taste filter so you can have great, tasty water wherever you go. 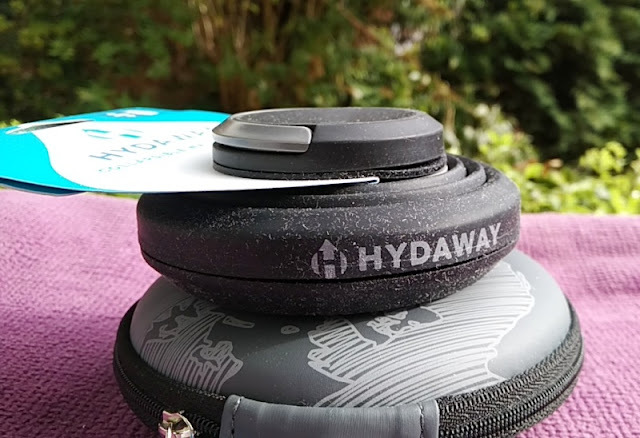 The Hydaway 2.0 travel case is another neat addition to the water bottle as it lets you store the bottle for transportation. 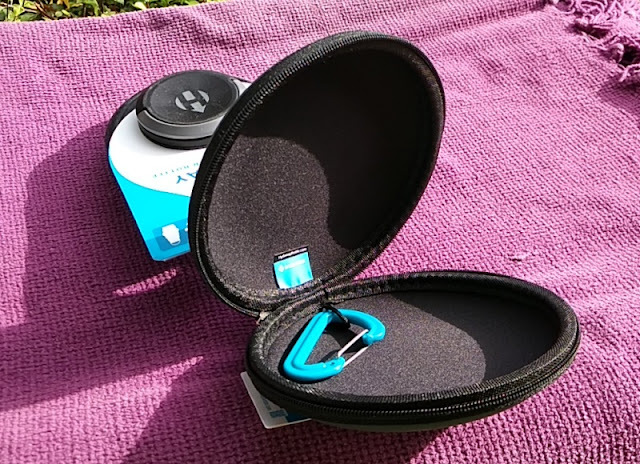 The travel case even comes with a carabiner so you can hook it up to a backpack. 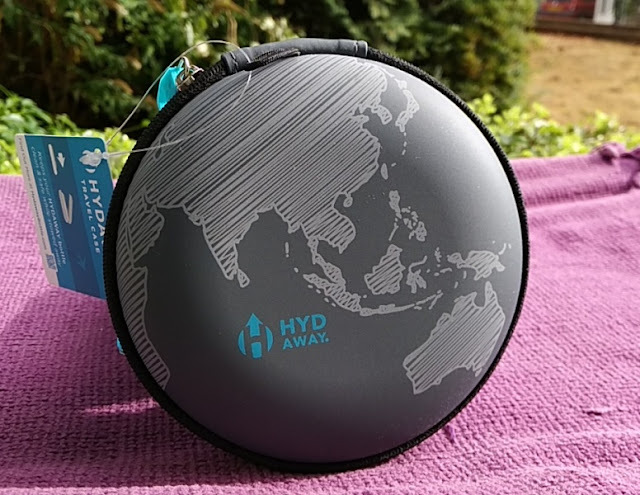 The world map print on the Hydaway 2.0 travel case is a thoughtful touch since plastic water bottles are a world problem.